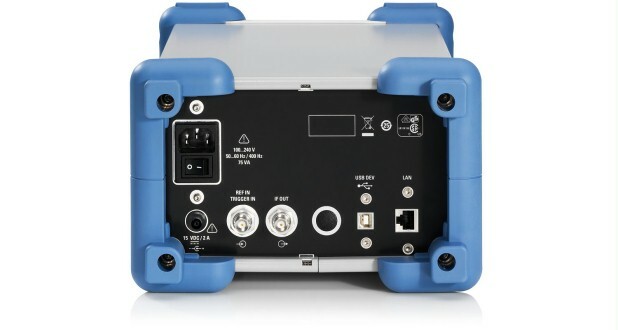 The R&S®FSC is a compact, cost-efficient solution that offers all essential features of a professional spectrum analyzer with Rohde & Schwarz quality. It covers a wide range of applications from simple development tasks to production, or can be used for training RF professionals. 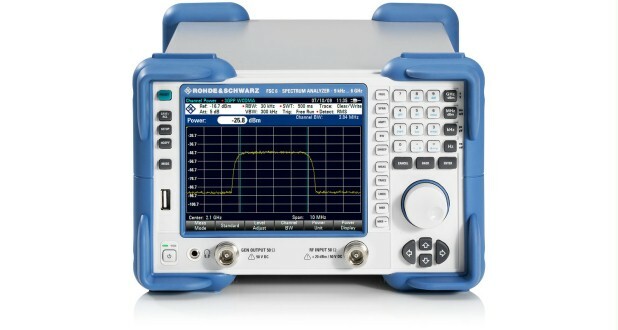 The R&S®FSC is a compact, cost-efficient solution that offers all essential features of a professional spectrum analyzer with Rohde & Schwarz quality. It covers a wide range of applications from simple development tasks to production, or can be used for training RF professionals. Moreover, it is ideal for applications in service or maintenance. The R&S®FSC features a wealth of functions for simplifying and speeding up the development and testing of RF products. 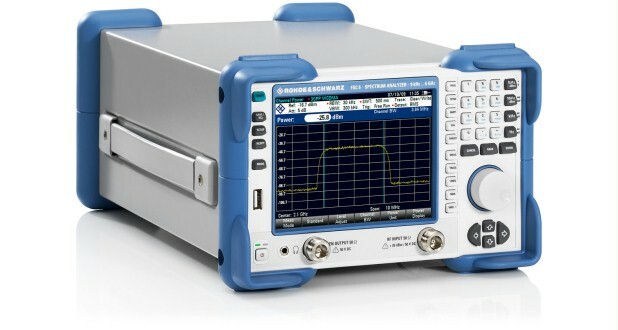 Its good RF characteristics and its high measurement accuracy help to ensure reliable and reproducible measurement results. 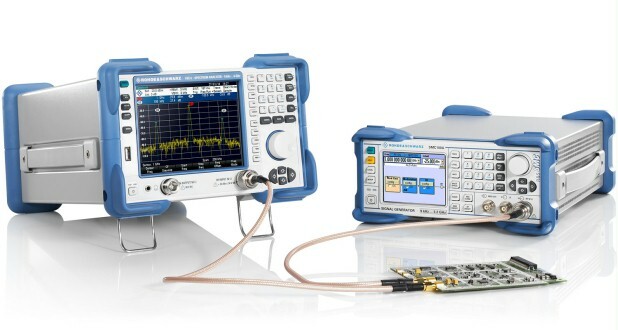 Four different R&S®FSC models are available in the frequency range from 9 kHz to 3 GHz or 6 GHz. Separate models with tracking generator are available for each frequency range. An optional preamplifier that is available for all models increases sensitivity for measuring weak signals. Owing to its compact design, the R&S®FSC takes up only a minimum of space on a lab bench. When installed in a rack, two R&S®FSC or one R&S®FSC and oneR&S®SMC signal generator situated next to each other fit into the 19” space. The R&S®FSC is operated via the keyboard and a rotary knob with an integrated enter function. All important settings such as frequency, bandwidth, span or marker can be directly accessed via hardkey buttons. Clearly arranged softkeys at the lower edge of the touch screen provide additional menu selections. The user interface is available in different languages: English, Korean, Japanese, Chinese, Russian, Italian, Spanish, Portuguese, French, Hungarian and German. The R&S®FSCView software that comes with the analyzer is an easy-to-use tool for managing, evaluating and documenting measurement results. All functions of the R&S®FSC can be controlled via the USB or LAN interface using SCPI-compatible remote-control commands. For this purpose, drivers for LabWindows/CVI, LabView, VXI-Plug & Play and Linux are available.